Whether you are a seasoned exhibitor or trying to prepare for your first show, there are always ways to improve how effectively your booth attracts and engages visitors. Budgets come in all sizes so here are ten simple ways to improve your exhibition stand and attract more visitors (without breaking the bank). If your booth is made up of different components such as a pop up stand, branded tablecloth, iPad stand and leaflet dispenser, it is important to create the best design and layout to maximise the space you have available. A good idea is to take a few days before the exhibition to try out different layouts. Set up everything in your workplace so you can get the layout right. This also allows you to ask your colleagues what they like and what they would change, you can also ask your friends and family what looks the best. Having a visually appealing and eye-catching exhibition stand is far more likely to attract potential customers, so it is important to get the layout and design right. The graphic design on all of your display components should be of the best possible quality. A stand with blurry or pixelated graphics and small text is sure to turn away a large proportion of your potential customers. At XL Displays our graphic design team work closely with our customers in order to ensure the highest quality of graphics is provided every time. We understand that not everyone has a large budget and we believe that the design of your stand will determine the success of your show. Contact us for a free graphic design quotation. After a few hours of walking around the exhibition visitors are sure to be lacking in energy and starting to get hungry (I know I would be). You don’t have to offer anything fancy, something simple like a bowl of assorted chocolates is an inexpensive option. Hot drinks or bottled water also benefit you as it gives you time to engage the visitor in conversation while they are enjoying their drink. Research indicates that 70% of customers are more likely to visit you if you offer snacks & beverages. Taking the right staff members is key to attracting in visitors to your exhibition stand, a mix of friendly and outgoing as well as knowledgeable is what you should be looking for. You also need to bring a mix of “hook” and “spotter” candidates, a “hook” candidate is someone that attracts people to the stand, while a “spotter” candidate is someone who approaches people and brings them onto the exhibition stand. Having an enthusiastic team which knows the goals of the exhibition and is willing to strive to achieve them will play a key part in the success of your show. The finishing touches are as important as the initial stand design and the stand layout. Adding accessories to your exhibition stand will add more finesse and complete the look of your stand. Not only do they look the part they are useful too. We offer a wide range of custom branded table cloths, iPad display stands, literature holders and promotional counters that are ideal for accompanying your exhibition stand. 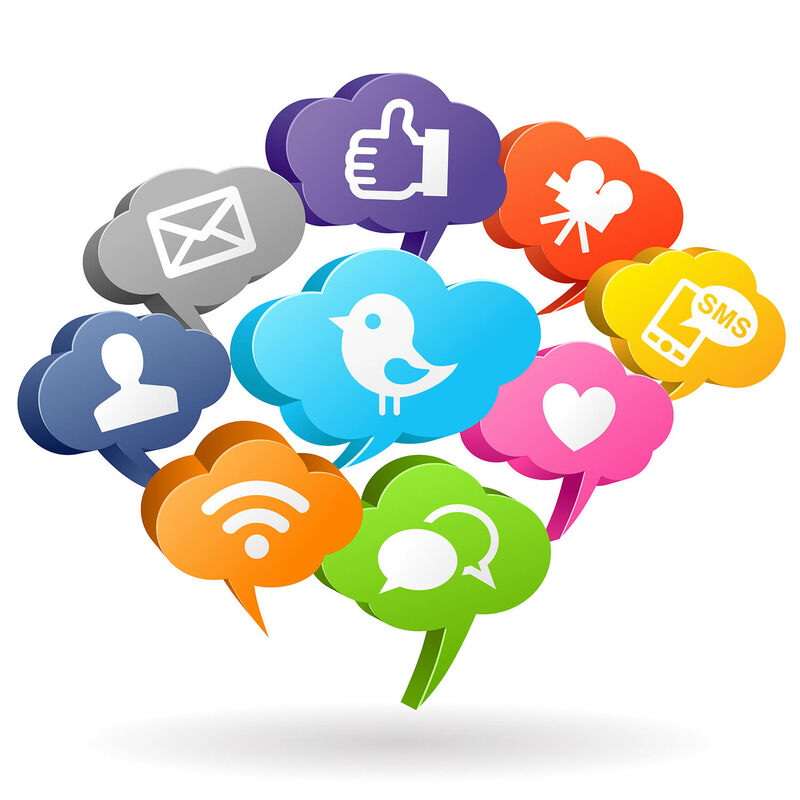 Promote the fact you are going to be exhibiting and let your audience know all the details. Upload a banner image or article on to your website for people visiting your site online. Take advantage of social media, it plays a huge part in the business world today so use this to let your followers know the details of your show. Send out an email to your customers inviting them to visit your stand. Be sure to include all the details such as, dates, times, locations, stand number and location etc. Get the word out early - start promoting your business exhibition plans early on so that people are able to plan it in, and be consistent leading up to the show. Nothing gets people talking like the chance to win free stuff. Host an exciting competition that visitors can participate in to win a prize. For example, the team at XL Displays attended the Peterborough Business to Business exhibition in 2014. We printed a custom banner with the faces of all the employees and ran a competition where visitors had to guess the combined age of the all staff on the stand. It was a complete success, it created a lot of buzz around the show and attracted many visitors. We were able to gather some great business leads and the winner took home an iPad Mini. Competitions are a great way of creating some buzz about your stand. Use it to your advantage and it may just get you the one business lead that you are looking for. For some ideas have a read of our article Great competition to engage your exhibition stand visitors. Visitors are more likely to come over to your exhibition stand and enquire about your business if they are able to identify who your staff members are - don’t make the guest have to search for your staff! The dress code doesn’t necessarily have to be formal, in fact it can be beneficial not to be formal to provide a friendlier environment. A smart dress code creates a professional look for your brand. As they say you never get a second chance at a first impression, so looking professional is vital. If you have the option of choosing where you set-up your stand, make sure you take care to ensure that you are setting up your exhibition stand in a prime location with expected high footfall. A stand in a high traffic area will keep your staff busy and looking more professional, no one wants to visit a stand where staff look bored and uninterested. Most exhibitions allow you to pre-book your stand shape, size and location when booking to exhibit at the show. Make sure you book your stand at the earliest possible time in order to get the best spot. This may not apply to every stand as your products may not be suitable for a hands-on experience, however if you have the opportunity to do so get customers involved with your business by providing product demonstrations and use interactive touch screen technology to interact and engage them. An iPad stand complements this perfectly and is a great interactive marketing tool. This gives customers a greater incentive to visit and an enjoyable user experience. For example, you can have you iPad locked on to your website so that visiting clients can view your products and services online. This gives you a great opportunity to promote other products that may not be your main focus at the show. Check out our article on How to lock the iPad screen iSO8 home screen with guided access. We hope these tips will help you to excel at your next exhibition. 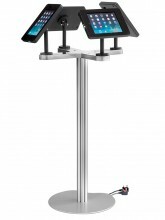 At XL Displays we provide portable display solutions and custom built exhibition stands. Please contact us or call our sales team on 01733 511030 for more information.